As the government shutdown has gone on throughout January, it shines a light on a key fact. It’s hard to make decisions without a good data set. As our first article of the week points out, the shutdown has meant that the Fed hasn’t been able to get a full dashboard of data. Without clear visibility, they are likely pushing off any rate hikes until summer at the earliest. While we play in this “will they or won’t they” world with the Fed, maybe we should take a page out of their playbook. This month we are encouraging banks to make sure their dashboards are in ideal order. Do you have the metrics to ensure you’re making smart decisions for your bank? What metrics do you wish you could have, but don’t? Community Bank Advisors helps community banks succeed by providing exceptional risk management solutions. This is accomplished by providing you with the right tools and data to ensure that success. If you wish you had clear visibility of key metrics and data, or need clarification on how to understand the data better, please give us a call. Key measures such as GDP, retail sales, and housing are missing from the arsenal as the departments handling that information remain closed. “While the Fed is not driving completely blind, the windshield is mucked up. Now when the shutdown ends the data will come flooding in and only then will the Fed be able to decide on its next move,” says Ellen Zentner, chief US economist at Morgan Stanley. Based on the early evidence, it appears that the decline in asset prices in 2018 and the US market chaos in the fourth quarter were closely related to monetary tightening on the part of the Federal Reserve. The S&P 500 Index generated a total return of -9% in December, which was the worst December return since 1931 in the midst of the Great Depression. The quarterly return of the S&P 500 Index was -13.5%, representing the worst fourth quarter return since 2008, which was in the midst of the Financial Crisis. 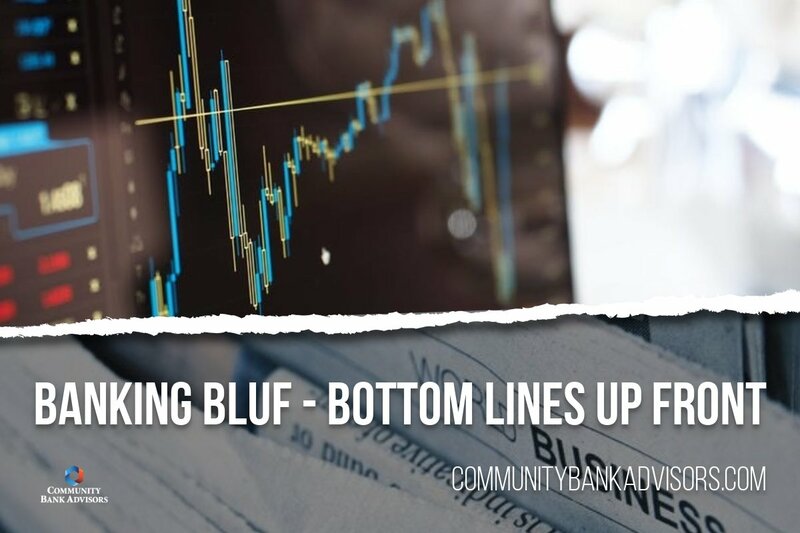 Behind these asset price declines, higher interest rates and recent reductions in the size of the Federal Reserve’s balance sheet are reducing liquidity and increasing a flight to cash. Federal Reserve officials will continue to stress that they will be “patient,” and that is largely being interpreted at this point to mean no hikes until at least June, economists said. Fed officials will meet on January 29-30th to set monetary policy for the next six weeks. After the decision Fed Chairman Jerome Powell will hold a press conference. The Fed has penciled in two quarter-point rate increases this year although officials have stressed the moves are not set in stone.